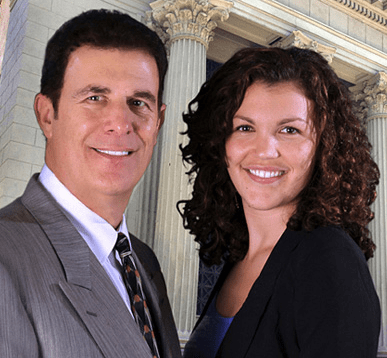 Personal Injury Attorney Van Nuys understand what it is like to have your family and personal life interrupt by workplace or other serious injuries. By understanding your concept we will help you to get free from all legal authorities in short time period. Our keen Personal Injury Attorney Van Nuys and legal staff will guide you through every step of your case, providing a bridge to the successful outcome of your crisis situation. We take no fees until we win your case.